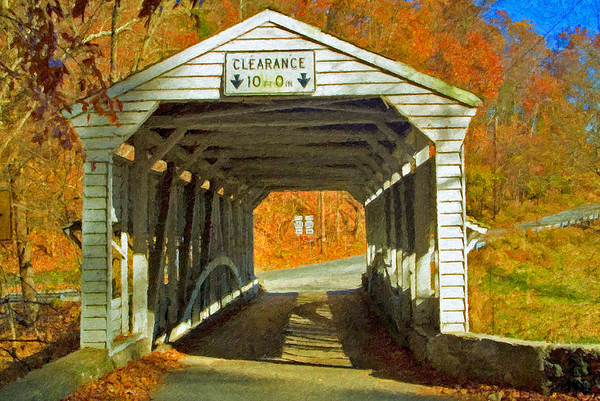 There are no comments for Covered Bridge Impasto Oil. Click here to post the first comment. 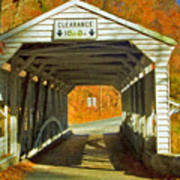 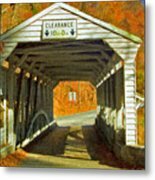 Covered Bridge Revolutionary Civil War Road Impasto Photograph, Knox Bridge, llocated within Valley Forge, on Yellow Springs Rd., at the intersection with Valley Creek Rd. 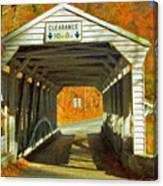 It spans Valley Creek.